Dan Wotherspoon at Mormon Matters recently released a podcast on evaluating Mormon history with guests Lindsay Hansen Park, Brian Whitney, and Jon Grimes. I recommend listening to this discussion of Mormon history and some of the issues surrounding the CES Letter. Dan Wotherspoon: We’re setting up ourselves to fail. Of course we’re in this dilemma. Jon’s statement and analogy to steel resonated with me, but I felt a little confusion. On one hand, what he says sounds very true and is what I have adopted as a philosophy. On the other hand, President Hinckley is a prophet I loved and do not want to oppose. 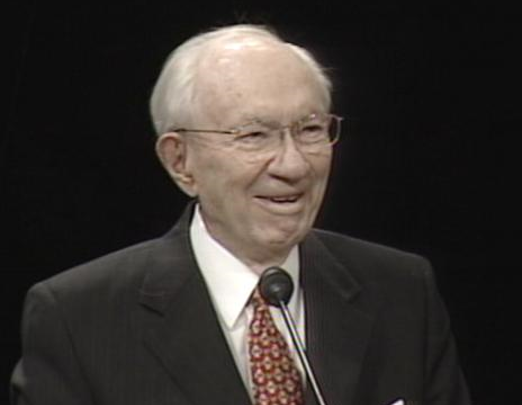 I went back and studied President Hinckley’s talk and thinking through this came up with a few points. I found it very interesting the title of the talk was “Loyalty”. Also, that all the analogies, comparisons, and doctrinal points he made in the talk were all, exclusively about the concept of loyalty and faithfulness. Rereading the entire talk and the statement that is extracted to support the binary truth view, it doesn’t read the way it is assumed when taken out of context. It’s also interesting that Jon Grimes mentioned in the podcast that usually when these words are used, they are talking about loyalty–who’s team will you choose us or theirs? Upon further analysis, the common interpretation of President Hinckley’s quote doesn’t make any sense. As Jon mentions, if you interpret that as a black and white statement, anything at all you can prove comes from man and not from God can prove the church is a fraud. What does that even mean anyway? Something coming from man and not from God? How do we think truth is revealed to man? When can the standard be relaxed? My son recently used his priesthood to pray and ask for revelation to choose his counselors in the deacon’s quorum presidency. If that was a man made decision with no revelation, does that prove the church is a fraud? I think in this context, we can take President Hinckley’s quote on the church to be talking about loyalty and faith. My last blog post was on the difference between faith and belief in the context of the often discussed topic “faith is a choice”. Anti-Mormons would like to force us into that false dichotomy. It’s very easy to pick away at some of the historical origins and “prove the church is false”, like many think was done with the CES Letter. Not so fast my friend. But some Mormons mistakenly buy into that, striking back with the response “of course it’s all from God.” But history is messy. Man’s dealing with God throughout time is messy. Historical origins of religion are nearly always messy. The truth is not in the factualness of the historical origins. The truth of the LDS church is in its current state. The church facilitates its members to connect with and worship God, and fellowship with the body of Christ in an enriching and abundant life. That is why the church is true. 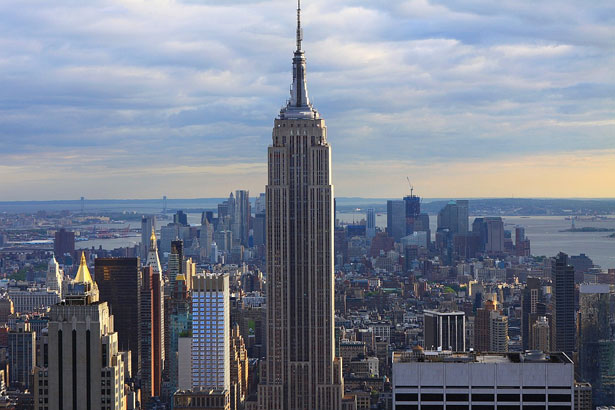 Skyscrapers built with brittle and inflexible steel would topple in an earthquake and even heavy winds. They are built with a grade of steel that has bend in it. The bend allows the building to be flexible in the face of opposing forces. Let us stand firm in our faith in the face of difficult historical information, by adopting a more mature view of our history.